In 1954, at the height of the Fabulous Fifties, up the road a bit from Wall Street’s bull market, two ambitious, hard working entrepreneurs, Myron Breakstone and Mortimer “Mort” Malden, who had never met previously, married sisters. 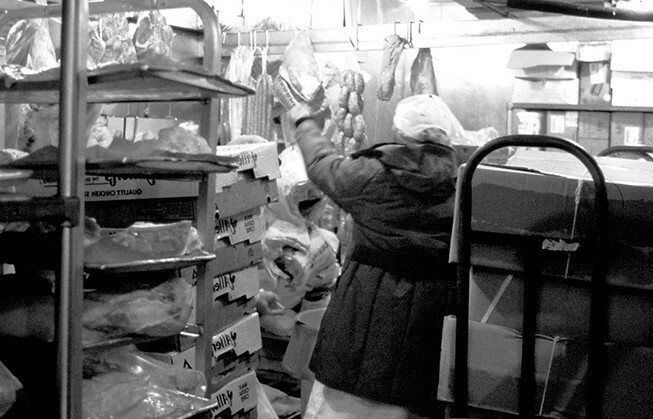 Myron, whose grandfather founded Breakstone Dairy, was quite familiar with the hostile working conditions in cold storage warehouse. Working for a time in the family business with cold storage conditions, he was convinced there was an alternative to wearing uncomfortable heavy wool coats and layers of bulky undergarments. Against his father’s wishes, Myron took his first shot in 1952 with the “Insulated Clothing Manufacturing Company” located at 333 Fifth Avenue, Manhattan. 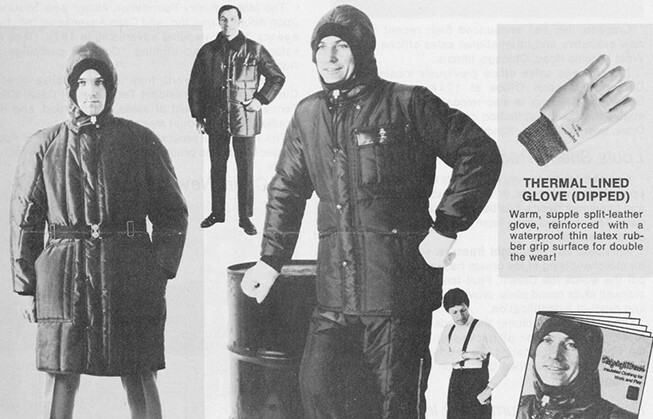 Myron, with assistance from DuPont’s newly formed Textile Fibers Department, created and manufactured the first innovation in insulated clothing to hit the market in years. The initial garments, called “Weather-Alls”. Unfortunately, the “Insulated Clothing Company” ceased operations the same year due to lack of capital. Myron struck out again in 1954 and, joining his brother-in-law Mort Malden, founded RefrigiWear Clothing Company. 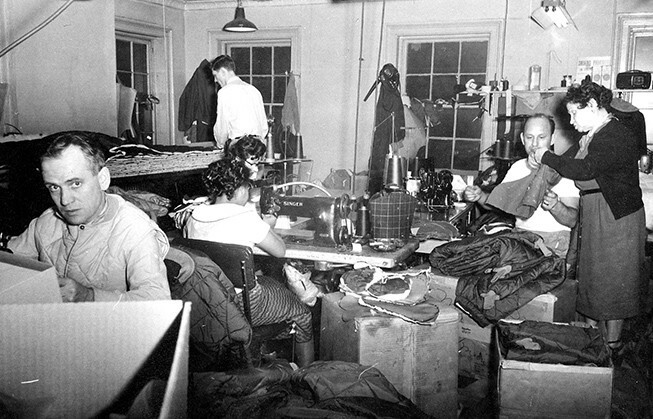 The RefrigiWear Clothing Company resulted from a bet: creating a comfortable, insulating clothing which was resistant to the lowest temperatures for American workers of the industrial refrigeration. 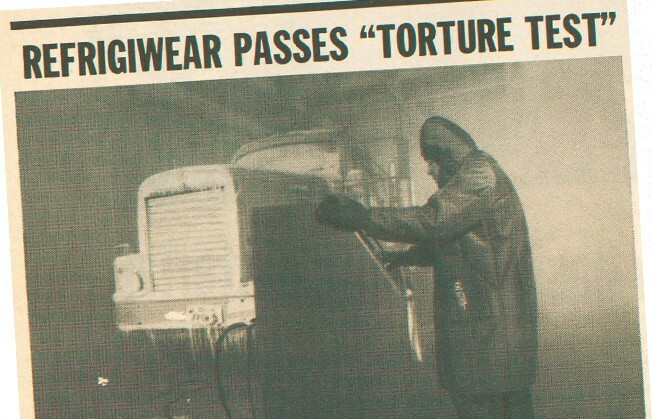 In 1954 Myron hit the target: “tough warm clothing for cold tough work” and together with his brother-in-law became the undisputed pioneer of the “modern way to keep warm”. The first set of RefrigiWear samples was called “Winter-Seals” and consisted of 8 kinds of “under and outer garments”. 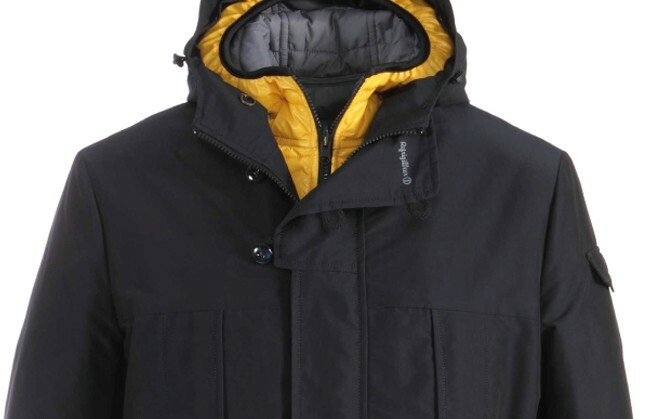 Among them the very up-to-date 60 Ice Parka and 341 Inspector Coat. The story of RefrigiWear is distinguished by a continuous growing line which started in New York City where the Company prospered. 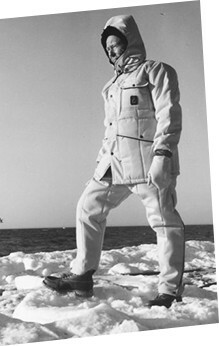 In 1965, a “doubting Thomas” and writer for “Field&Stream” Magazine decided to put the RefrigiWear Coveralls to the test. Mr. Clare Conley wore style 541 Iron Tuff Minuns 50 Suit in a quick-freeze room at a temperature of -40° to -60°F for an hour. “The tip of my nose grew cold, and my eyebrows frosted, but I was comfortable”. 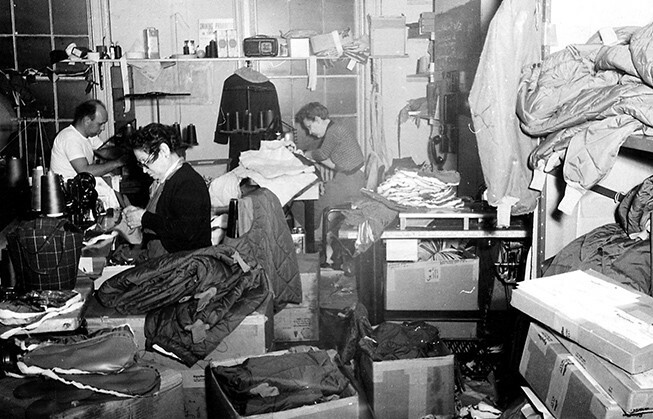 Not surprisingly, RefrigiWear apparel grew popular with sportsmen in addition to industrial workers. The Company was growing too and operations for RefrigiWear were moved to Long Island, New York, where they remained for almost thirty years. 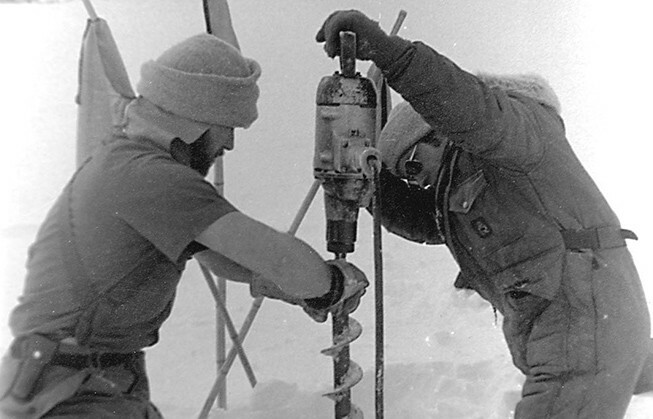 The Iron-Tuff Line, a mere infant in garment industry years, had already proven itself as a standard setter in outerwear. 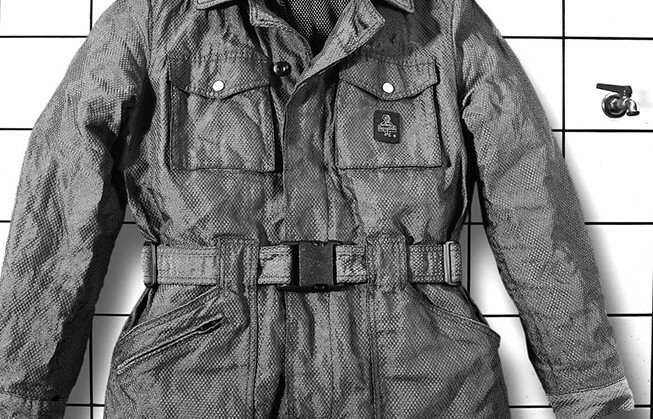 The RefrigiWear mainly used a heavy industrial nylon: water-repellent, anti-tear and wind-proof “Iron Tuff”. 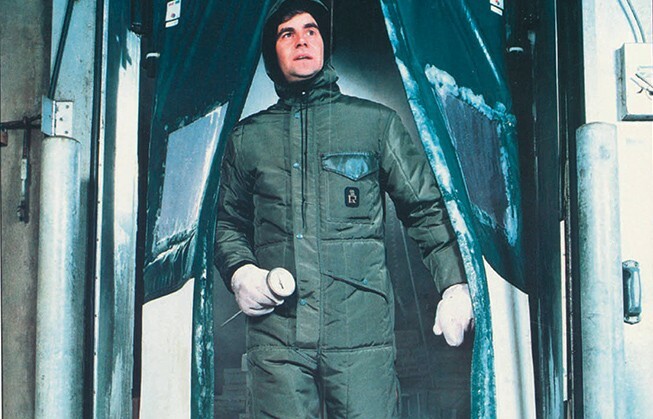 The clothes were provided inside with thermo-insulating material DuPont Hollfil of 10 ounces in order to guarantee an incomparable “Sub-Zero Protection”. 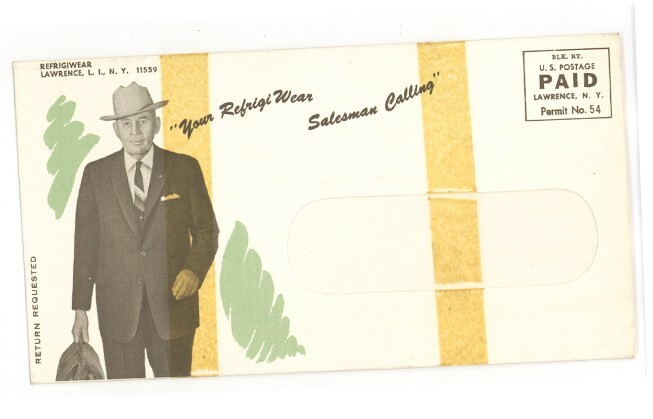 In addition to the brand’s original market, RefrigiWear had become popular with campers, hunters and sportsmen. 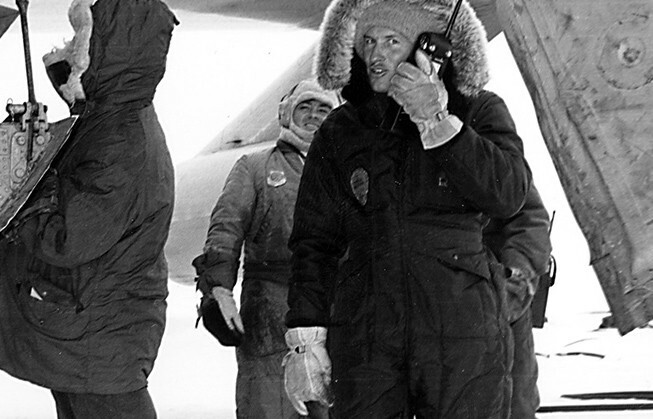 It was used in the “Dustin Trans-Polar Flight” around the world in commemoration of Rear Admiral Richard Byrd. 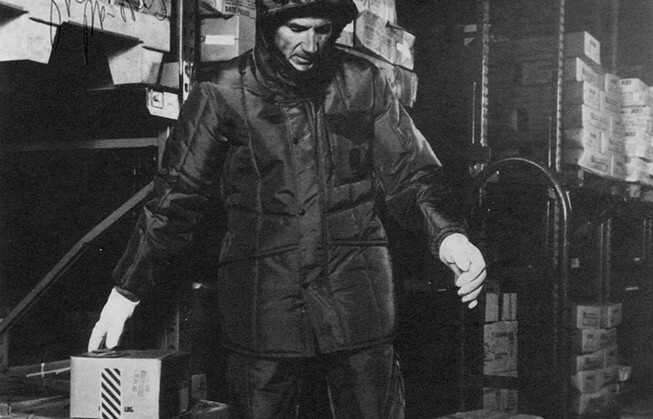 After extensive testing, the RefrigiWear 50Suit was selected as standard basic clothing requirement. RefrigiWear was also used in the Yukon Quest, the annual 1600Km Canadian-Alaskan dogsled trek. Nowadays the parka RefrigiWear is used by the competitors of the famous event “below zero”, the race with sledges pulled by dogs, because it provides a total protection even at 30 degrees below-zero. During the 1980’s the narrow and intense focus on RefrigiWear’s niche market expanded its focus. 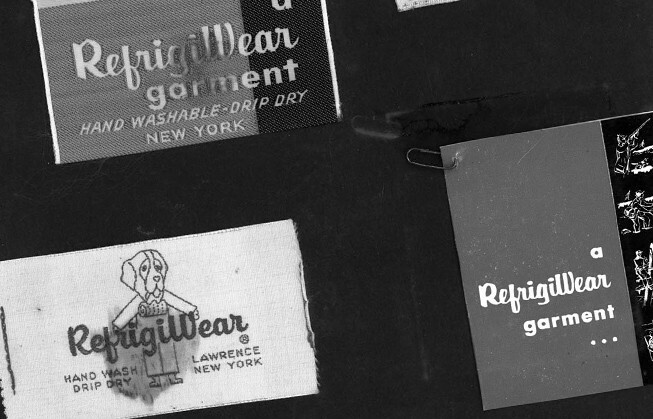 The RefrigiWear range was first introduced in Europe in the 1960s. The sleek and stylish Macho Town Coat, which has contributed towards RefrigiWear popularity in the Italian fashion and style press recently, made its debut in 1979. “Snow” suits and inhouse embroidery was also introduced during that time, as the importance of branding was carried out and acted upon. 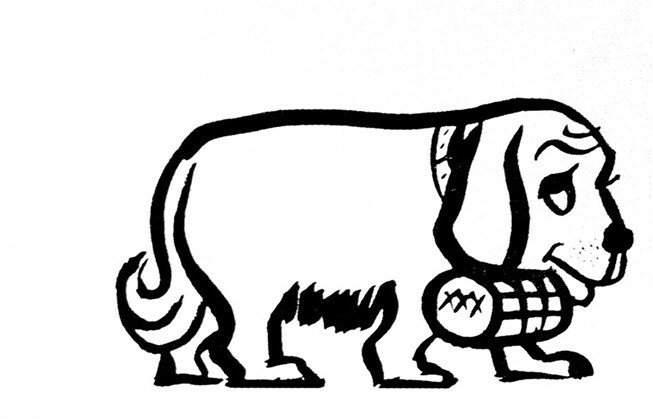 In the late 1980’s a new partnership began to flourish, and with it a new friendship. Ron Breakstone, Myron’s oldest son, joined the Company in 1975. Ron said: “This Company arose from the dedication and drove for excellence of two of my models, my father and my uncle. I wanted to continue the family business and further develop their hard work”. Mark Silberman had an established career in the apparel industry. Together, Ron and Mark purchased the Company in 1988 from the founders. The 1990’s and new ownership brought a fresh outlook, a new location, on a state-of- the-art 73,000 square foot in Dahlonega, Georgia, revised sales and marketing strategies to RefrigiWear. 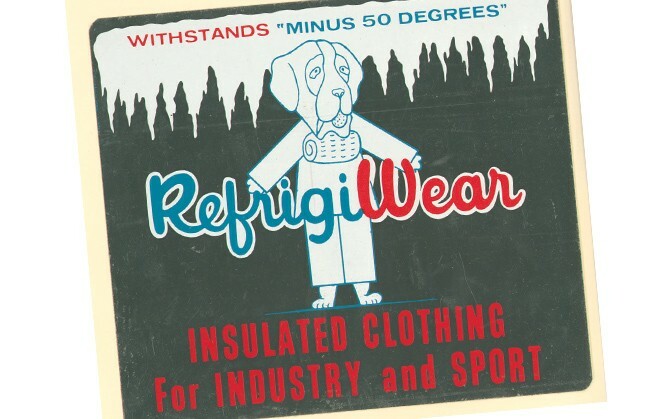 Today, RefrigiWear Incorporated continues to be the undisputed leader in the insulated clothing market. 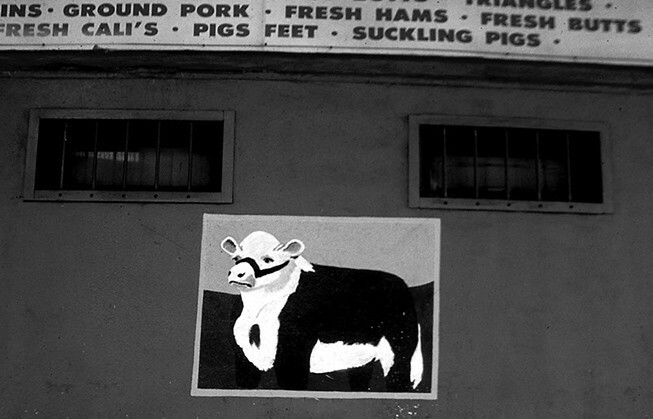 The coolest areas in London, Paris, New York and Milan are also where you find the thriving meat market, dairies and fishmongers. In Europe RefrigiWear is the brand people are talking about and wearing. RefrigiWear is the new taste of trendy people. 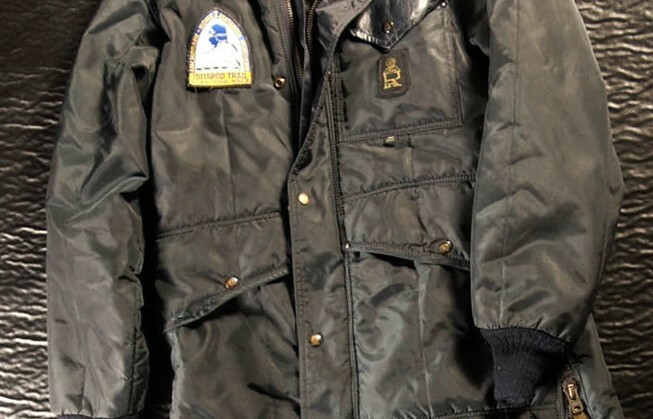 In the 2000s, RefrigiWear gains great recognition in the market and becomes a reference name for outerwear. The strength of the brand’s story and technological characteristics of the product combined with its Italian design continue to offer a MODERN WAY TO KEEP WARM (since 1954).